Apriori-Based algorithms are widely used for association rule mining. However, these algorithms cannot exploit the parallel processing power of modern GPU (Graphics Processing Unit). To make an algorithm to be compatible with GPU, it needs to be changed in representation of data, parallel processing and also in support count. In this paper we propose an Apriori-based algorithm HSApriorifor high speed association rule mining besides suitable data representation and support counting mechanisms. 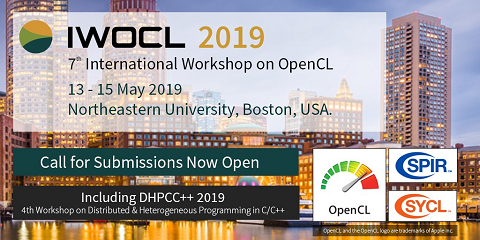 OpenCL is one of the best General Purpose Graphics Processing Unit (GPGPU) platforms used to implement the functionality of the algorithm. OpenCL with Java extensions are used for developing HSApriori. The datasets used include chess, pumsb, and accidents that are obtained from UCI machine learning repository. One more dataset used is synthetic in nature which is collected from IBM Almaden Quest Research Group. We built a prototype application to demonstrate the proof of concept. The experimental results are compared with BorgeltApriori. The results revealed that HSApriori outperforms BorgeltApriori.